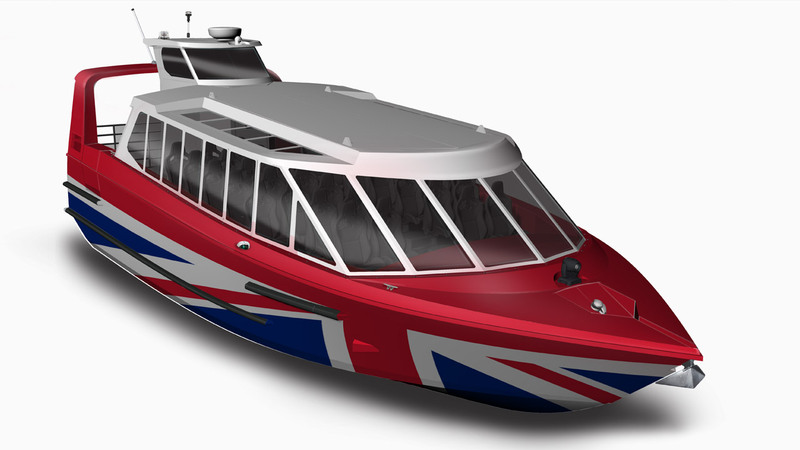 A 15m tourist Jet Boat designed to seat 40 passengers. Full details are under wraps until construction is complete. Due in the water June 2017.